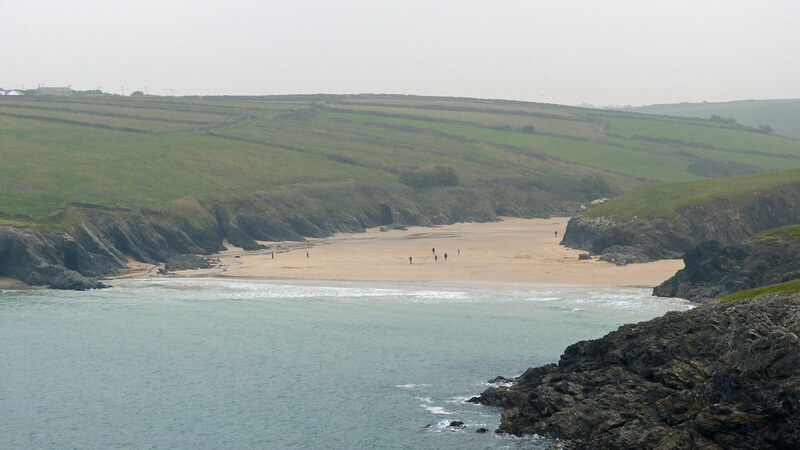 Porth Joke is between Kelsey Head and West Pentire. just south of Fistral bay at Newquay. Bus route 587. Walk from Crantock.